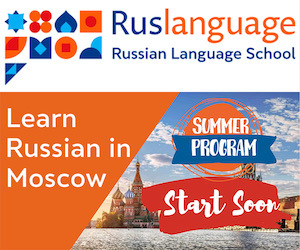 There is no strict distinction between declensions of plural nouns in Russian. The charts below sum up the endings for plural nouns and give examples. * Stressed vowels are underlined. Endings are in bold. As you can see from the charts, the nouns of all three declensions have the same endings in the dative, instrumental and prepositional cases. Learn the plural nouns which get the ending -ы in the nominative: волосы (hair), договоры (contracts), выборы (elections), инженеры (engineers), конструкторы (constructors), офицеры (officers), слесари (fitters), торты (cakes), тракторы (tractors), шофёры (drivers). 1. 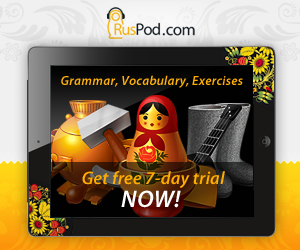 Choose the correct forms of plural genitive nouns. 2. Choose the correct forms of plural nominative nouns.